Viva and Resorts World Manila finally unveiled the new face for Dorina Pineda. The chosen one is none other than Monica Cuenco also known as Monica Sacay of the Star Power search held in TV5. Now Monica is back with a second chance in fame as she embark on a new journey through a Musical Stage adaptation of the classic Sharon Cuneta movie, Bituing Walang Ningning. She is now undergoing intense acting workshop with the cast in preparation for the role. other than that, she also won a P1 Million cash and a contract with Viva. 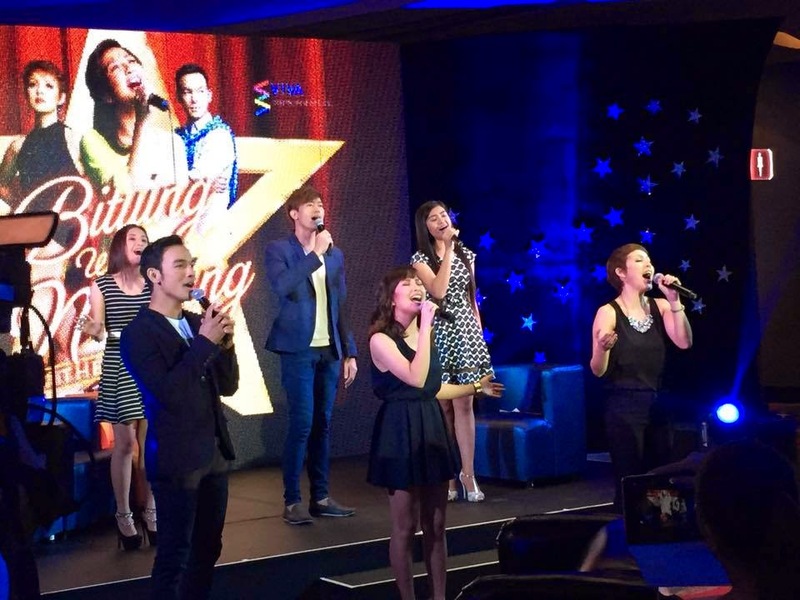 Watch out for Monica in Resorts World Manila's Bituing Walang Ningning the Musical coming very very soon.